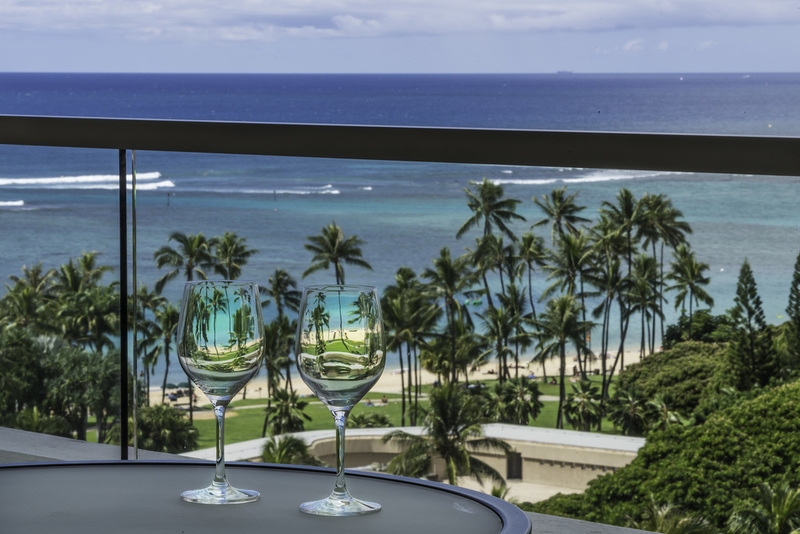 Spacious STUDIO with GOURMET KITCHENETTE on the PREFERRED FORT DERUSSY/SUNSET side of the building with a gorgeous view of the ocean. Sold FULLY-FURNISHED including kitchenware and linens. For those who seek to own adjoining units, Unit 1315 -- a 1 BEDROOM/2 BATH + DEN with FULL KITCHEN located next door -- is also available for purchase. 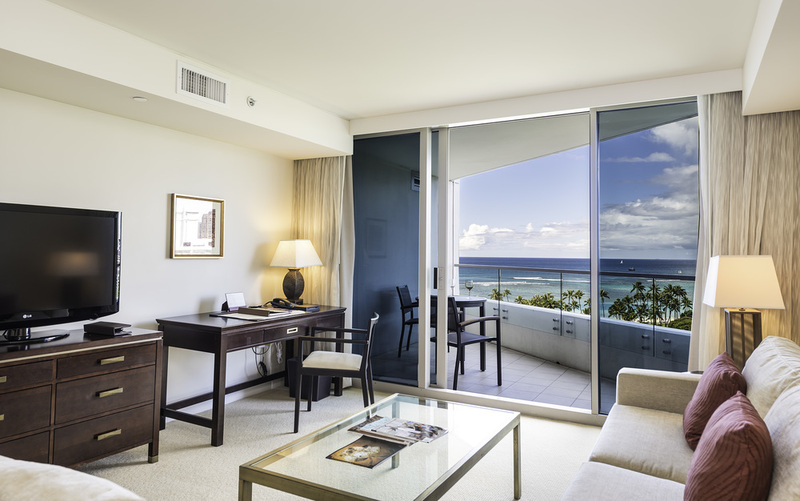 With the amenities of a condominium and the resort services of a five-star hotel, you and your guests can live the Trump lifestyle in world-famous Waikiki.